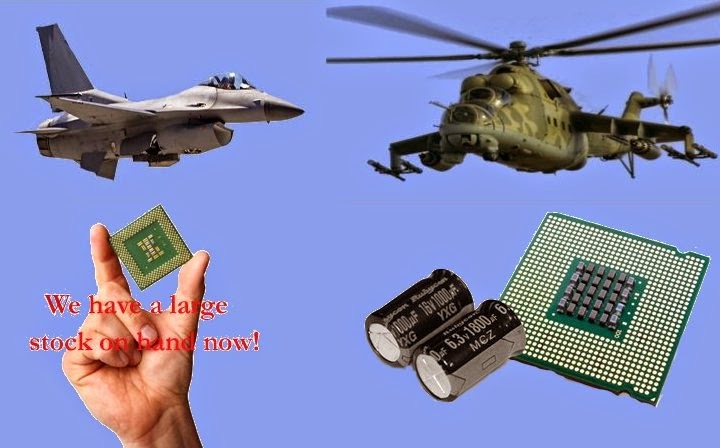 Harry Krantz Company - Online Leading Source for Electrical and Electronics Solutions: Why Military Uses Obsolete Components In Their Equipment? Why Military Uses Obsolete Components In Their Equipment? In military equipment, some components are used which are not manufactured any more. However, to use equipment regularly, military takes the help of an obsolete military components supplier. A supplier provides military with devices, which are still important but now difficult to find.